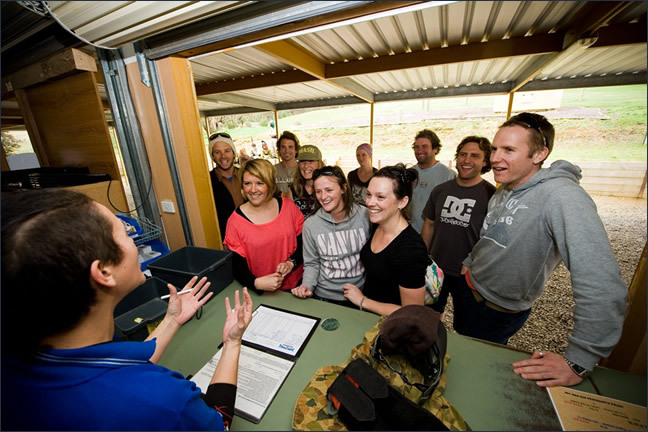 Build a corporate team of winning work warriors at Adelaide’s favourite corporate paintball park. 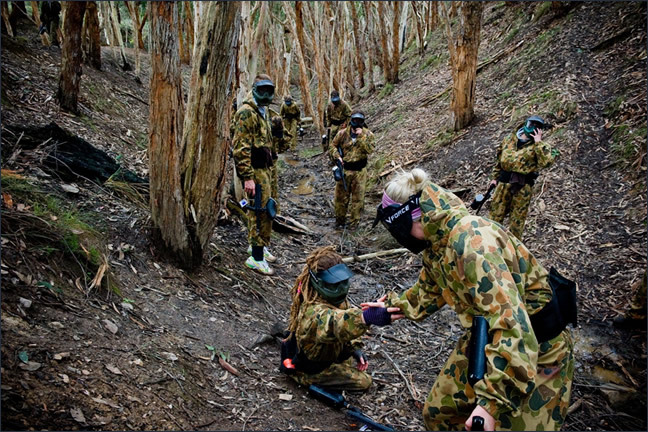 When you are looking for fun and effective team building events to do around Adelaide, paintball makes for a great group activity. Are you searching for a unique corporate function, team building exercise, product launch, or end of year break up? Organise a session with Paintball Sports where you can create camaraderie and teamwork in a safe and fun environment. Our accreditation is your assurance of a safe, professional and well organised event. When people ask about great team building ideas, they usually get one answer: Paintball Sports. With us you can have fun and work on your work relationships. It’s so easy to organise these great team building activities around Adelaide. Just book online now to select the date you want, and then spread the word around about the big day. Paintball Sports can be booked out weeks in advance, so get in early if you don’t want to miss out. And as the organiser you can get to play free of charge and the cost may be tax deductable!